So, if you're looking for ways to increase engagement and drive true value from your meetings, you'll love this guide. Polling is the quick and dirty of questionnaires. Unlike surveys, polls are typically pushed out to an audience one question at a time via engagement technology. Why poll to engage your audience? To get those gut-level, emotional responses that open the door for further conversation. And that's not all. Live meetings are the perfect venue to ask good questions for more data-driven purposes. Aggregated data and analytics insights can help you get past the what and discover why your audience thinks or feels a certain way. Now we're talking. Now, you might think that sprinkling in a few questions throughout your live meeting is enough to keep your audience engaged. Wrong! It's not just about asking questions. It's about asking the right question to your audience at the right time using a tool that makes them comfortable. It's getting past the 1,001 digital distractions coming from their smartphones and keeping them focused. 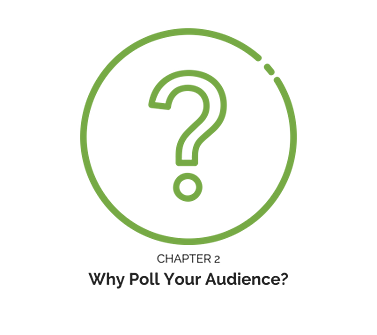 Chapter 2: Why Poll Your Audience? Amp up the Fun Factor. Remember, people who are having fun are more engaged. Beyond official information requirements, questions are fun. Keep the audience on their toes and promote camaraderie by asking questions that drive interaction. Profile Your Audience. 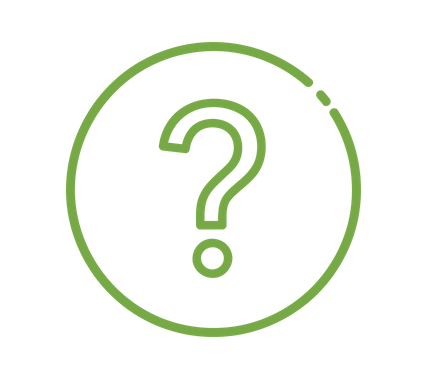 Demographic or psychographic questions can help you understand your audience and target specific needs. Identify Knowledge Gaps. Your audience may not know what they don't know. Find out and adjust accordingly. by placing polling questions at the beginning and the end. Subject Comprehension. Poll privately for a more accurate measurement of your audience's subject knowledge. It avoids the “crowd psychology” effect of hand-raising. This is where people group around the most popular choice even though it may not be their opinion. Research. With a highly-specialized audience (such as medical specialists), use surveys to do research on industry trends. In many cases, these results are beneficial when shared with the audience. 1) They are gun-shy about communicating in a crowd. 2) They are bored or distracted. How do you get past these and start a dynamic conversation with your audience? Know your audience. Before you write or ask a single question, you need to have a firm grasp on who they are. Let’s take a closer look in Chapter 3. What is the age break-down or demographics? Why are they at the event? What motivates them and what makes them interested or passionate? 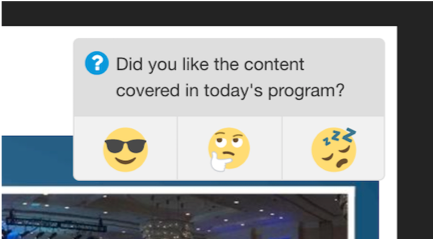 What kind of understanding do they already have about the session content? 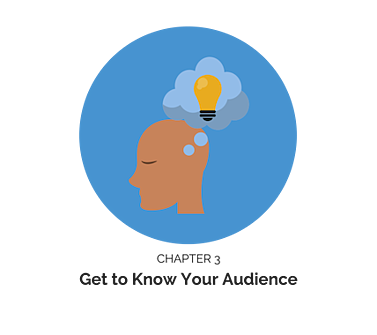 What are their personal learning objectives? Some of this information can be captured during the registration process. For other information, you'll need a hook. Ready to go fishing? One way to get more and better responses from your audience is simply by inviting them to participate. If there is an “ask a question” feature already embedded in your engagement app, then remind the participants to use it. Sometimes, people just need to feel welcome and part of the experience. Other audience members need emotional inspiration. What better way to evoke emotion than with controversy? No, I'm not suggesting that you alienate audience members for the sake of entertainment. But you can bring up subjects where your audience has definite opinions. With a little tact and encouragement of differing viewpoints, engagement will follow...guaranteed! Never forget to tailor your questions to be relevant to your audience and their learning preferences. 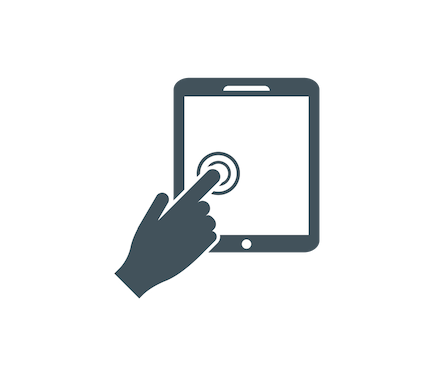 The right engagement technology will enable you to personalize polling questions for varying learning styles. Next up, I'll cover the best times to use polling questions. Understanding the audience is only the first step in increasing engagement at your live event. What comes next? I'll share some best practices for using polling questions to keep your audience's interest throughout your meeting. There is such a thing as too many questions. 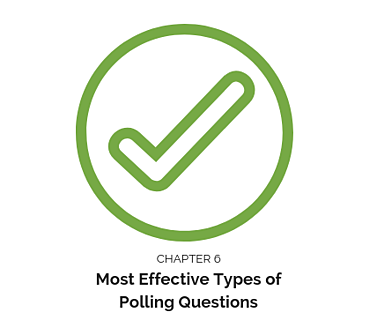 Use no more than 3-4 polling questions per 45-minute presentation, and spread them throughout. Any more and your audience may lose interest! 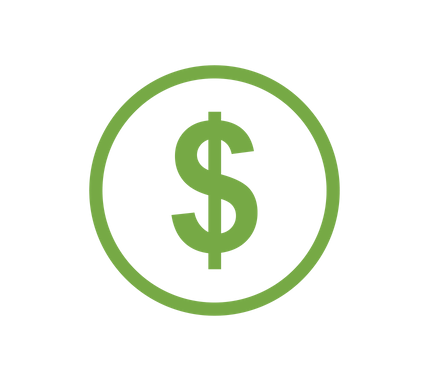 Determine what topics interest your audience the most. Then tailor content accordingly. 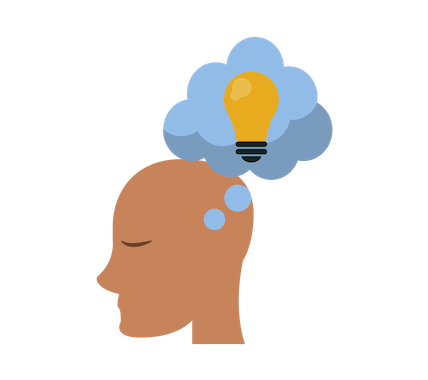 Benchmark your audience's knowledge level, confidence or competence in a specific subject or product. Re-engage your audience and make their voices heard in the conversation. Make sure the questions are relevant and always address the unique results when they are shown. Show the change in knowledge, confidence, or competence made by your program's content. Anytime you want to collect data about your audience. This is your chance to conduct market research. With 80-100% of your audience participating thanks to engagement technology, take advantage of this opportunity to learn as much as you can about your audience. 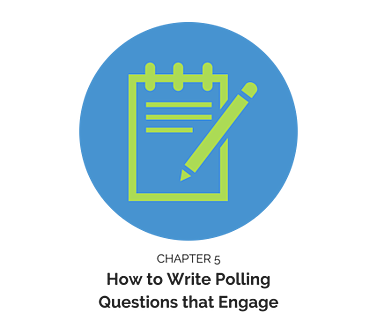 Now that you know when to use polling questions, I'll outline some best practices for writing questions that engage. Be relevant. Make sure your questions are relevant to the audience, topic and meeting objectives. Be clear. Use terminology that gets right to the point. Avoid jargon. Why? Your audience will see right through it! Be concise. Keep questions concise so that the major point is not missed. Be brief. Limit answers to no more than five choices. If you can't limit choices, make sure that the response options are brief. Maintain flow. Include short bursts of 3-4 questions mixed in with your presenters' content. Don’t take them out of the session flow too long or interrupt too often. 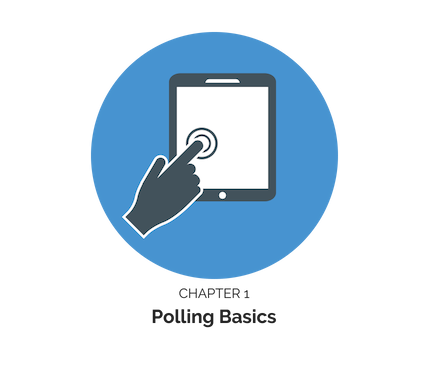 Next up, I'll share the different types of polling questions you can use to engage your audience. Multiple Choice, Choose One. This is about as basic as it gets - every high school student’s favorite test type. Predetermined answers are offered, and your audience simply chooses the one that best represents their opinions. Multiple Choice, Choose Many. A variation on the common theme of multiple choice, this type of questioning allows for a broader spectrum of response. 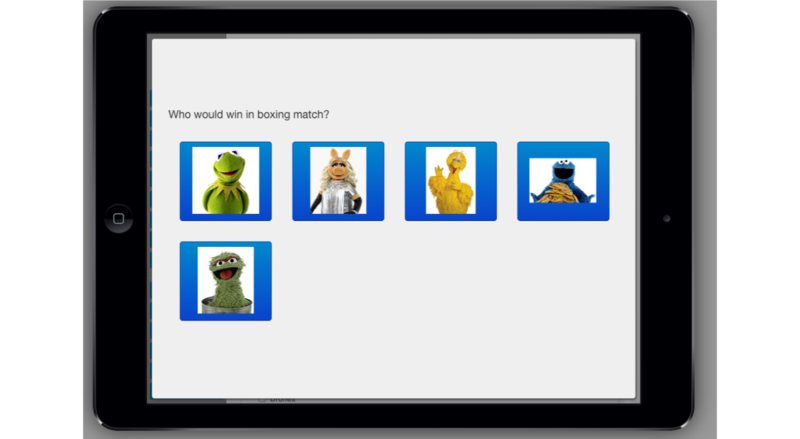 Audience members can select from a specific number of responses, with as many choices as they prefer. Multiple Choice with a Right Answer. Unlike the other two types of multiple choice, this type of question has a right answer and multiple wrong answers. Use this type of question to gauge your audience's prior knowledge or measure knowledge retention from your program. Open Text. These types of questions allow for an even greater freedom of response. The presenter asks a question and audience members reply with long or short open text responses. Expect wide variations in response and more than a few outlier answers. Priority Ranking. Ranking questions are less about selection and more about preferences. From a predetermined list of options, participants list answers in a specific order and weigh priorities. Super powerful in discovering the "why". Matrix. This type of closed-ended question that utilizes a table format. With this set list of column choices, your attendees can respond to multiple topics while using a single, standard scale. Some forms of matrix questions allow respondents to weight their answers too. The polling format for evaluations or comparisons. 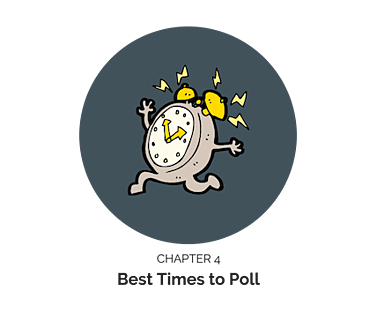 There's an optimal time and place to interrupt the flow of a session with polling questions. At other times, you'll need to use caution so that you don't detract from the speaker's presentation. That's where snap polling comes in. With the right technology, you can take advantage of snap polls in the corner of the screen without distracting your audience. The best part? Snap polling allows you to assess audience emotion and sentiment on what's being presented in real time. 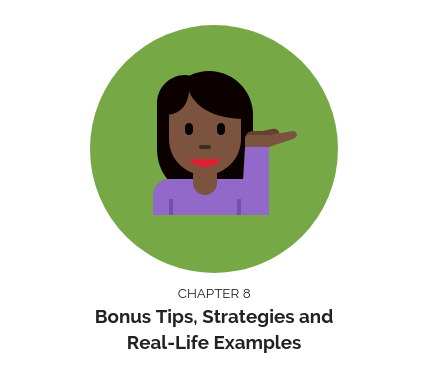 Let’s cap things off with a bonus chapter of actionable tips, strategies and real-word polling for engagement case study. Start small, and build based on your engagement goals. With polling for engagement, you don't have to go from 0 mph to 60 mph in a second. Think about what your goal is first. Is it to get insights into what your attendees aren't openly telling you? Is it to improve knowledge? Conduct market research? Is it to get your audience's honest reaction about new study data or a product update? It's important to nail your goals down before you start polling. Try using polling with engagement technology with a smaller audience first before moving to a larger group. Your audience is unique. So, you may want to start with only a few questions or test some different things to see what your audience responds to. Think carefully before choosing an engagement technology. Does the technology work to focus your audience or distract them? Is navigation simple or confusing. Let's say that you are a clinical study manager in the life sciences industry planning investigator meetings. Your engagement goal is to ensure that all of your investigators and study managers clearly understand the study protocol. You also want to make your investigator meetings more fun. 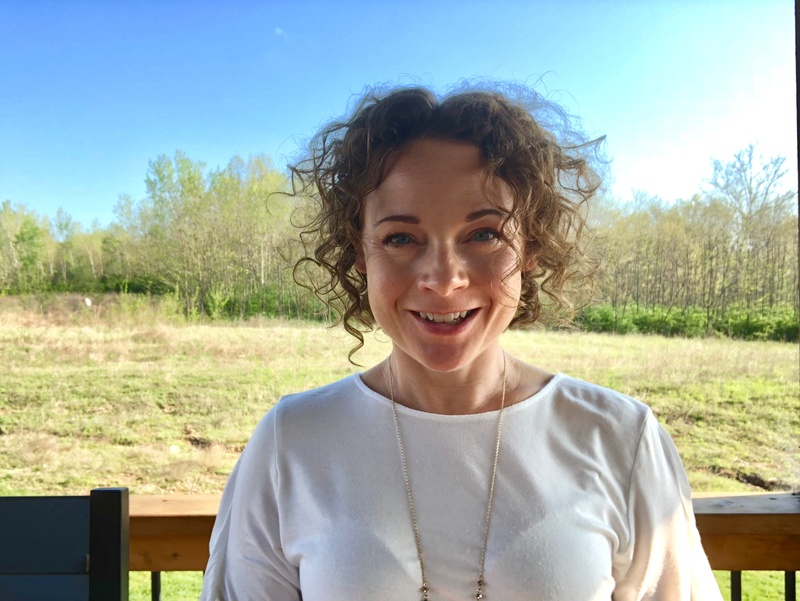 After careful consideration, you work with your engagement technology provider to incorporate a knowledge game with a leaderboard to inspire their competitive streak. You also include snap polls on key slides to get a sense of whether the data presented is making sense to the audience. After the meeting, your meeting analytics shows you exactly how much the game improved engagement and knowledge transfer. You also have a much better idea of how the data should be presented at your next investigator meeting. Check out this guide for further info. on how to engage pharma meeting audiences. You are a product manager with a pharmaceutical company with a promising first-in-class drug in phase III development. As you get closer to approval and launch, you want to nail down the messaging and the presentation of key data. You decide to hold a series of advisory board meetings with healthcare professionals in your key target markets. Your goal is to test different ways to present data on your drug to see which resonates with the audience. 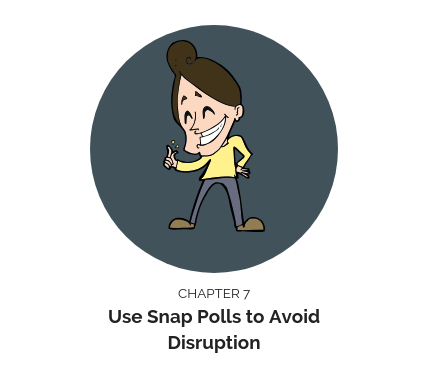 You work with your technology provider to develop simple, thumbs up and thumbs down snap polls to quickly gauge sentiment on each message. At the end of the series, you pool all the data from the different meetings to provide you with informed insights into moving forward with messaging. Sound simple? Working with the right engagement technology and provider, it is! I hope this guide showed you how to use polling to increase audience engagement.